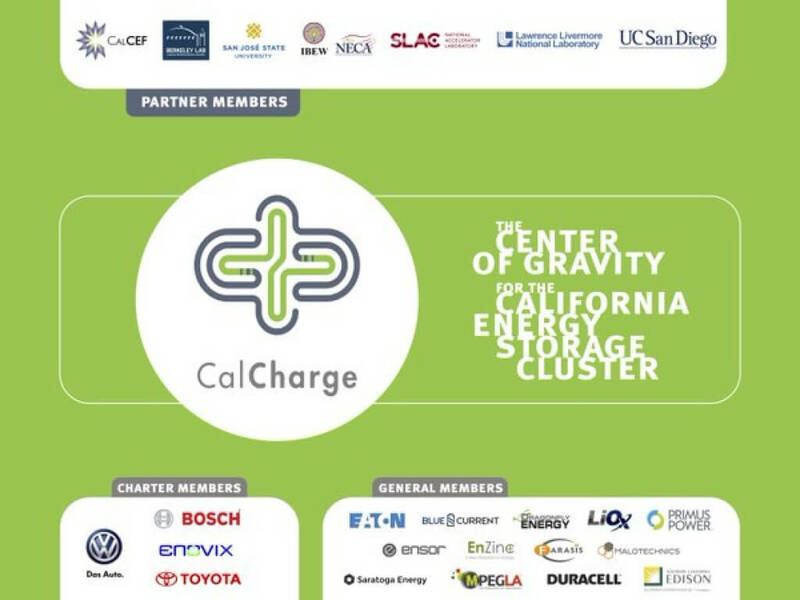 Founded in 2014 by the non-profit California Clean Energy Fund (CalCEF), CalCharge is leveraging its growing roster of member companies and working relationships with three San Francisco Bay area national labs to create an energy storage R&D and industry hub in California. On January 11, Calcharge announced Alex Luce had been named its new program director. Microgrid Media spoke with Luce to gain some insight regarding the direction the industry is heading and how CalCharge intends to spur development and commercialization of advanced energy storage technology and applications. Riding an initial wave of success, an industrial advanced battery storage ¨ecosystem¨ is emerging. As investment, R&D, and deployments rise, so does the need to assure battery storage technology and systems’ overall performance, including safety and security. ¨Based on the people we’ve spoken to and our members we really think certification, standards, reliability and degradation are areas of ‘low-hanging fruit,’¨ he said. ¨We’ve really developed a rather unique and powerful relationship with national labs that facilitates innovation, and we’re teaming up with startups and multinationals, as well as utilities and independent power producers (IPPs), to spur them,¨ Luce commented. Luce was instrumental in forming a partnership between CalCharge and NAATBatt International, one of the leading battery industry associations in North America. He replaces Jeff Anderson, who had served as president of CalCharge and managing director of CalCEF. ¨We really do bring a lot of expertise to the table given our our relationships with these national labs and other industry participants whether it’s policy, finance, technology or business organization and development,¨ he added. CalCharge is agnostic, both when it comes to energy storage technology and applications, Luce explained. Though it has focused mainly on electrochemical energy storage, CalCharge ¨really wants to serve the entire energy storage industry,¨ Luce elaborated. That extends to energy storage applications, from consumer electronics (CE) to vehicles and stationary applications, he added.